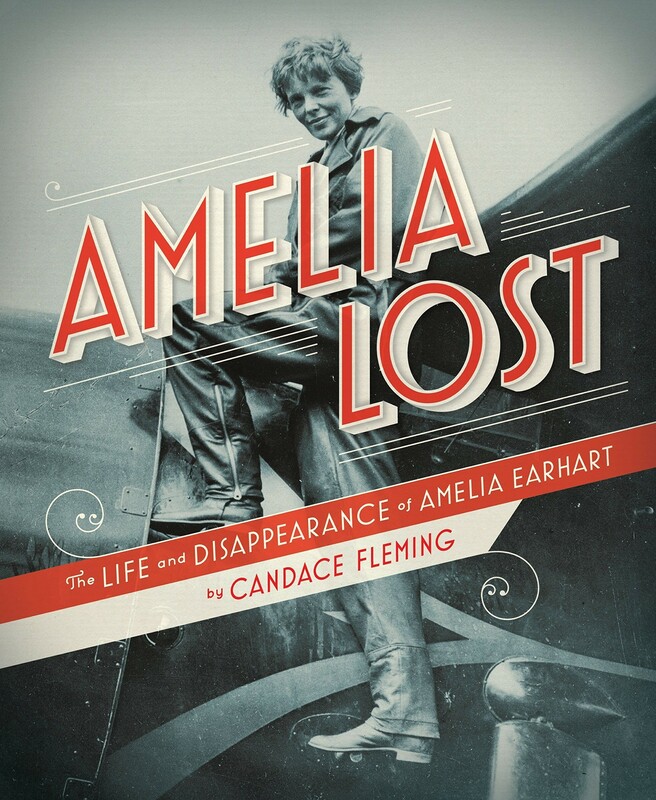 Here is the thrilling story of America's most celebrated flyer, Amelia Earhart. 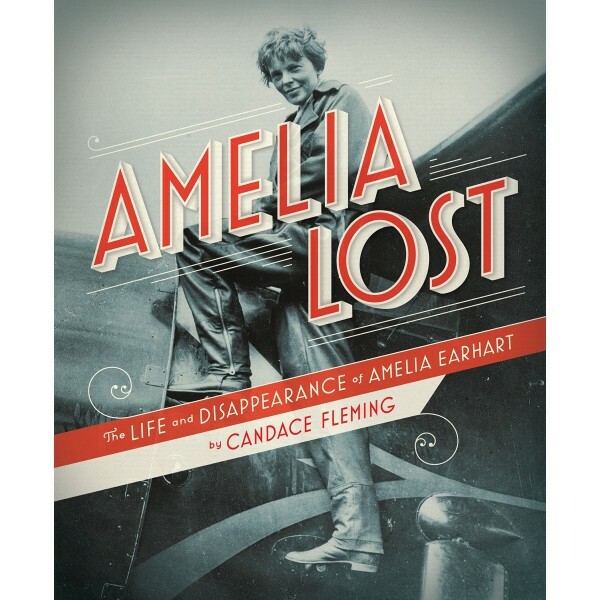 In alternating chapters, Fleming deftly moves readers back and forth between Amelia's life (from childhood up until her last flight) and the exhaustive search for her and her missing plane. With incredible photos, maps, and handwritten notes from Amelia herself — plus informative sidebars tackling everything from the history of flight to what Amelia liked to eat while flying (tomato soup) — this unique nonfiction title is tailor-made for middle graders. Find out more about this trailblazing woman in our Amelia Earhart Collection.